Gadgets that can make your life easier are highly appreciated, particularly since nowadays we are constantly on the go and have very little time to take a break. Every second counts and when it comes to taking or making an important call, it is crucial to have your phone handy. 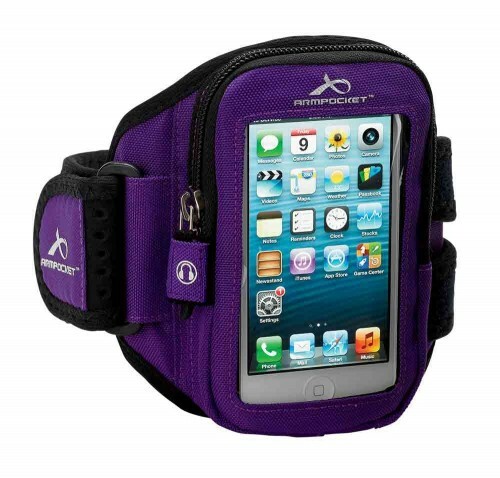 With the LifeProof Belt Clip it is possible to carry your iPhone securely, while keeping it conveniently accessible. No matter where you go or what you do, you can ensure that your iPhone is safe and at the same time, you can keep it close to you and use it whenever you need it. This is what LifeProof offers with its practical Belt Clip. LifeProof Belt Clip is specially designed to work with iPhone 5/5S LifeProof cases – such as Fre and Nuud – and it offers a light, yet resistant way to keep your iPhone protected and easily accessible. You just need to fit your iPhone equipped with a LifeProof case to the clip and attach this accessory to your belt to ensure that your device is always near you. Even though the belt clip holds the iPhone tightly, all the buttons and functions including camera, speaker and microphone work without any issue. You can even take pictures without removing the iPhone from the clip. It is easy to use and maintains your iPhone in place thanks to the integrated lock. With the one-handed release latch, you can quickly get your phone out. It perfectly matches the LifeProof iPhone 5/5S cases ensuring that even after, your device is locked and placed safely, you still get to detach it without any hassle. The belt clip kit comes in two sizes, 1.5 inch, which suits most belts and a 2-inch clip, which is ideal for belts used by law enforcement, military and members of the emergency services. With its streamlined design, the belt clip is versatile and doesn’t tear the fabric of your clothes. LifeProof Belt clip for iPhone 5/5S has a rotating cradle that adjusts 360 degrees, allowing portrait and landscape viewing. 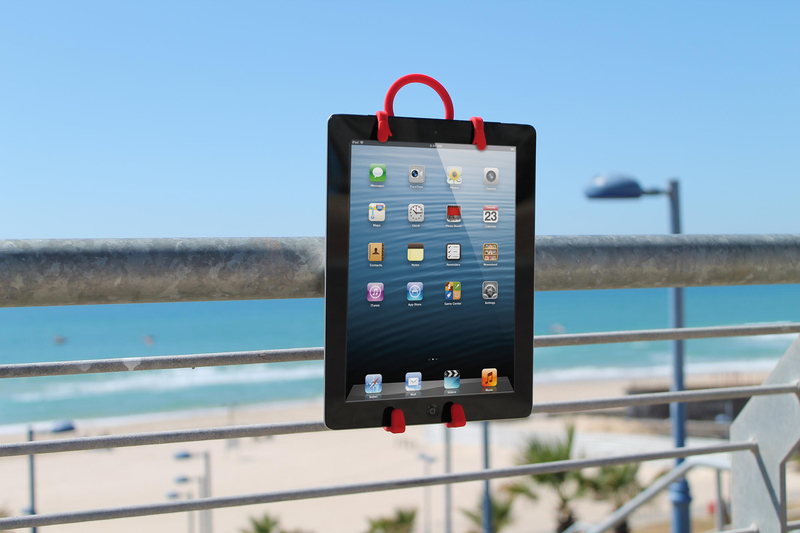 It can also be used as an iPhone stand to watch videos or to hold video calls with your friends and family. There are colour indicators that allow you to see if the device is locked or not. It is also compatible with Bluetooth headsets. LifeProof offers a great accessory that can prevent damage, while keeping your phone easy to reach. It is convenient and due to its nylon honeycomb built, it provides a tough but slim option to carry your device. It can be yours for $29.99 USD on Amazon.com.